Save 20% on bike hire! 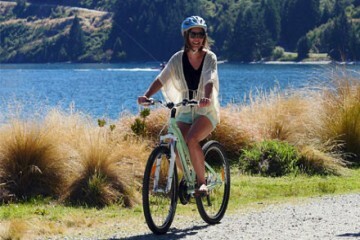 Present your MyQT card at time of hire and receive 20% off your total bike hire! Kiwi Sports Queenstown is a leading bike hire and sports retail shop perfectly located just a short distance from the lake front and Queenstown gardens. 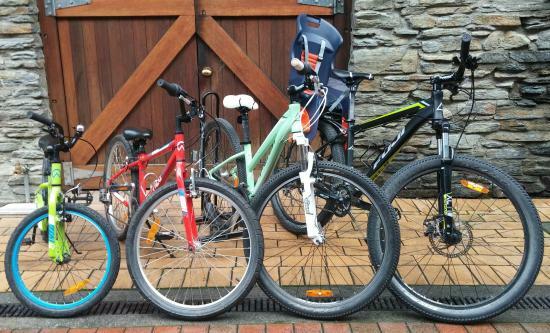 With a range of bikes and sporting equipment available, Kiwi Sports has you covered for your next outdoor Queenstown adventure.